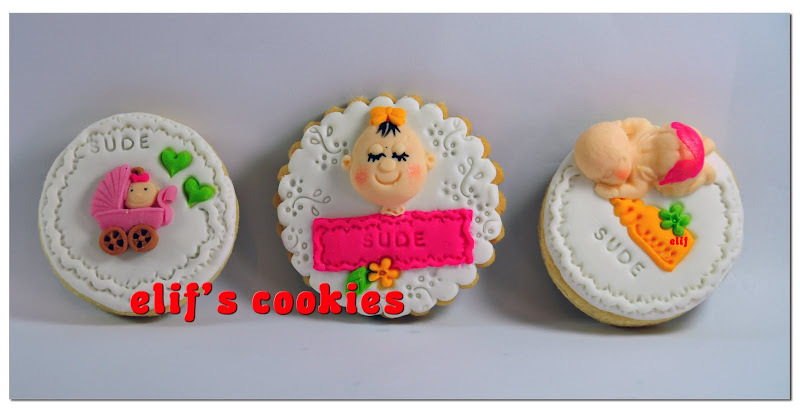 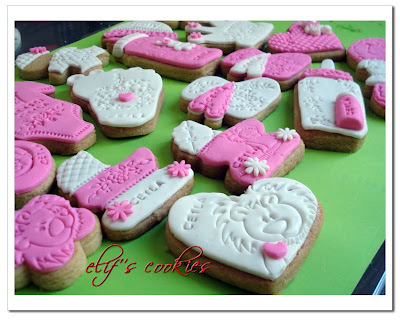 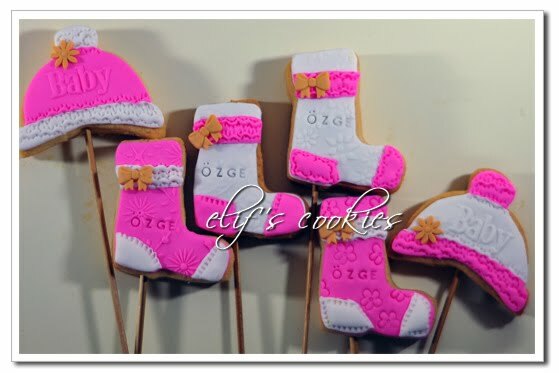 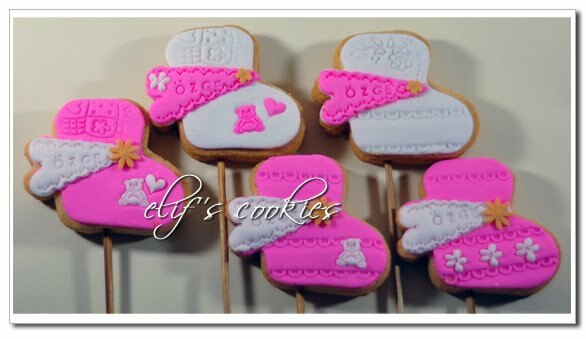 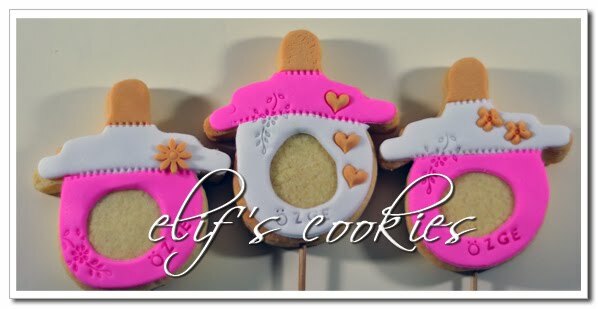 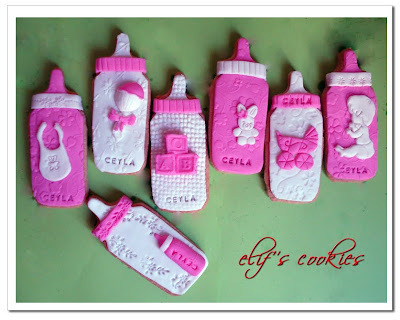 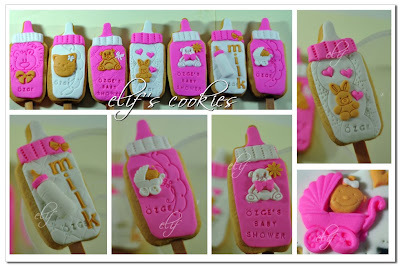 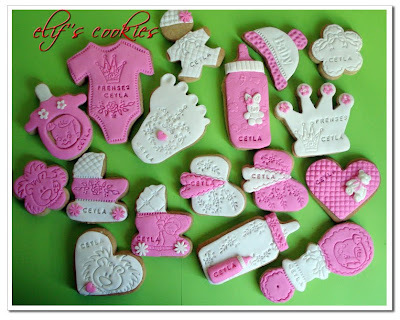 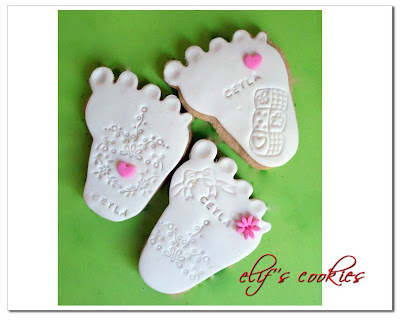 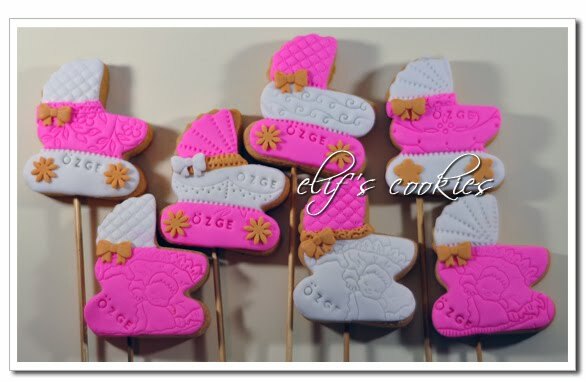 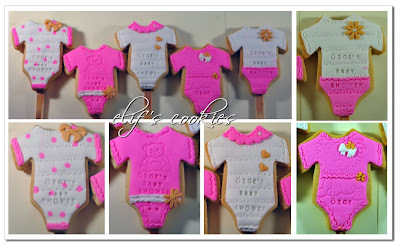 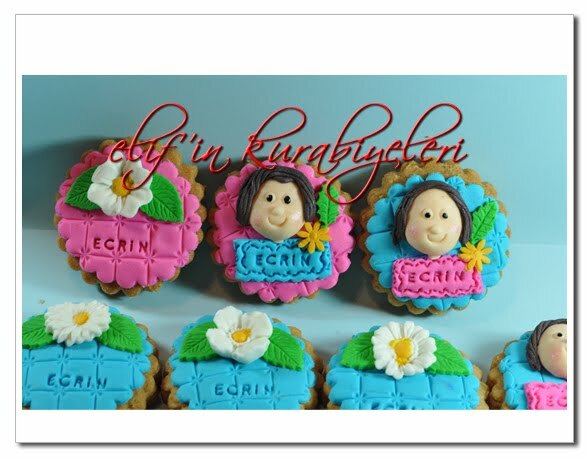 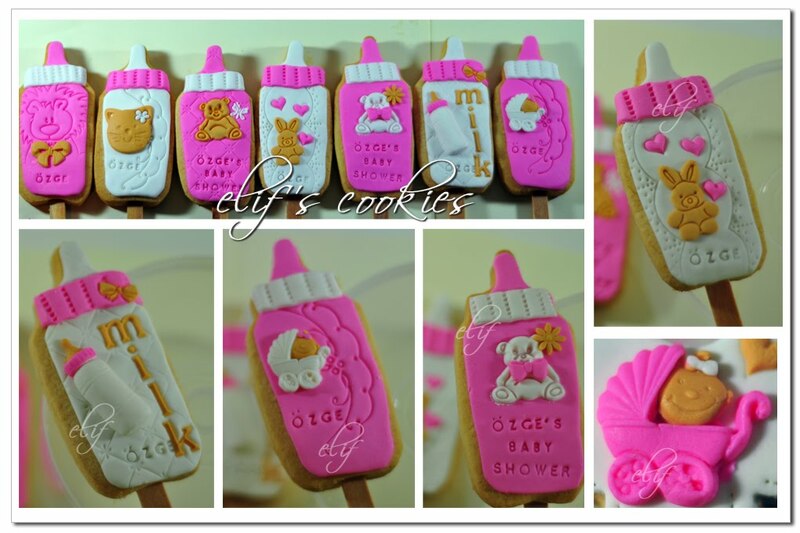 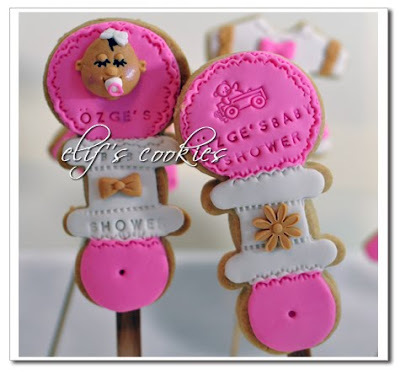 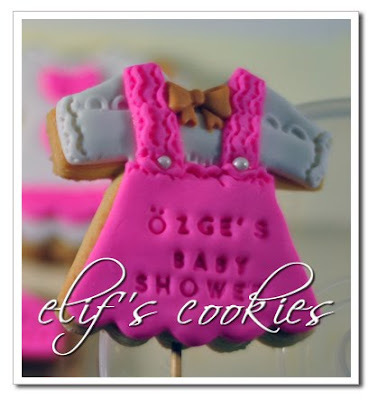 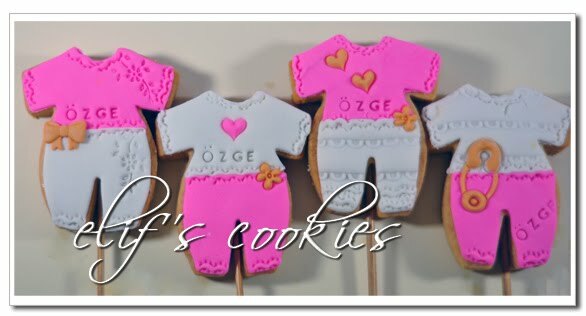 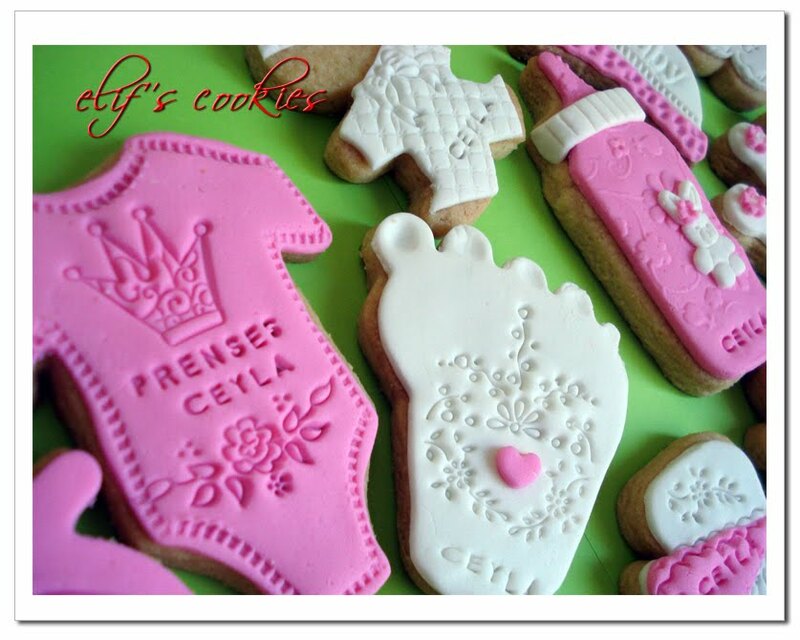 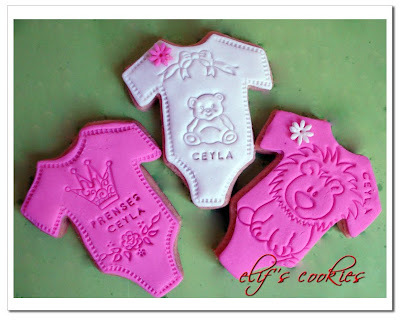 I love to emboss all cookies I decorate, and of my favorites are Patchwork Cutters available in all concepts. In terms of silicone molds, a wide range is available on First Impressions. Also pretty easy to use.